U.S. Senator Bill Cassidy. Photo by Gage Skidmore. Senators Bill Cassidy and John Kennedy, of Louisiana, today announced they’re placing holds on two U.S. Department of Housing and Urban Development nominees until the department releases long-delayed legal guidance necessary to implement a duplication of benefits fix for state flood victims that was signed into law in October. The senators put holds on Seth Appleton, nominee for HUD assistant secretary of policy development and research, and Robert Hunter Kurtz, nominee for HUD assistant secretary, which prevent the Senate from approving their promotions. 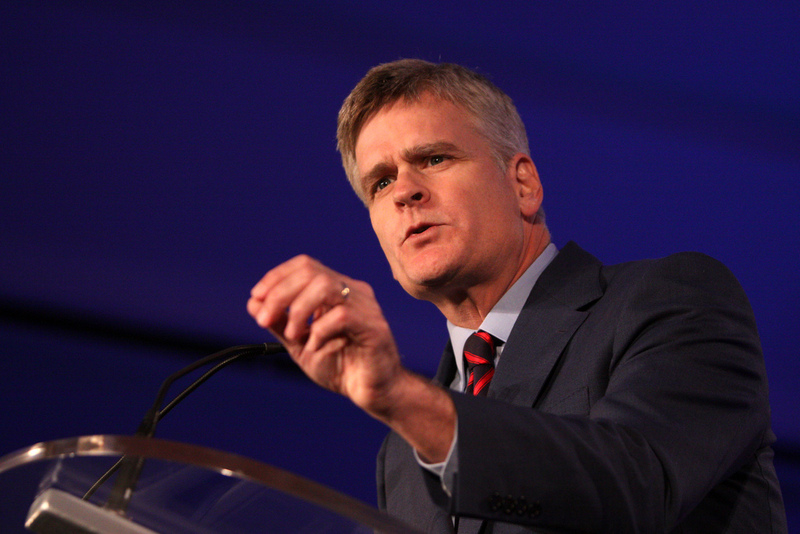 Kennedy reiterated Cassidy’s stance, adding that he is “not trying to play games here, but a lot of flood victims in Louisiana are waiting on HUD” to rebuild their homes. Read the full announcement.